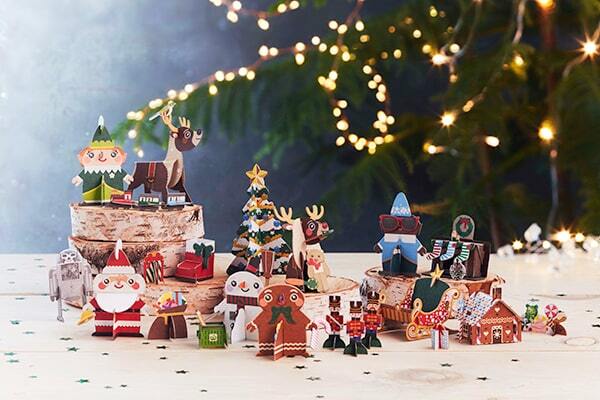 Woolworths is launching its ‘Christmas Pop-Outs’ which will feature 12 fully recyclable Christmas-themed cardboard characters available to collect over the next four weeks. 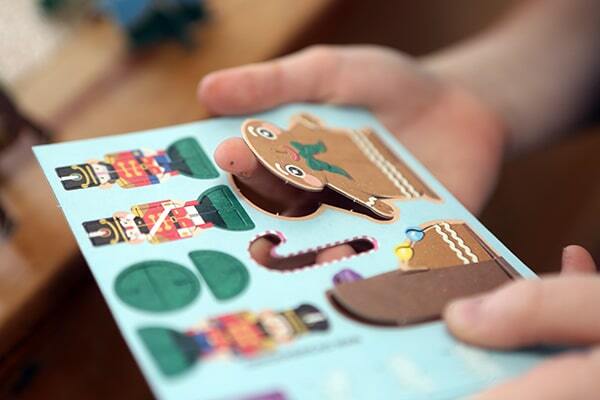 The characters include all of our festive favourites such as Santa, Reindeer, Elves, Gingerbread Man, Snowman and more! Much like Coles’ little shop collectibles, shoppers will be offered a Christmas pop-out with every $30 they spend on purchases in store or online, with three different characters released each week. Complementing the 12 characters is also a “Collector Christmas Tree Stand”, which people can purchase for $3. 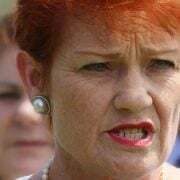 “We are really excited to be able to offer Australian families a small gift that captures the fun, imagination and festive spirit of the season,” Ms Peters said. The ‘Woolworths Christmas Pop-Outs’ will be available from stores around the country from this Wednesday.